We will be showcasing our complete product solutions for the stone industry at the StonExpo/Marmomac. 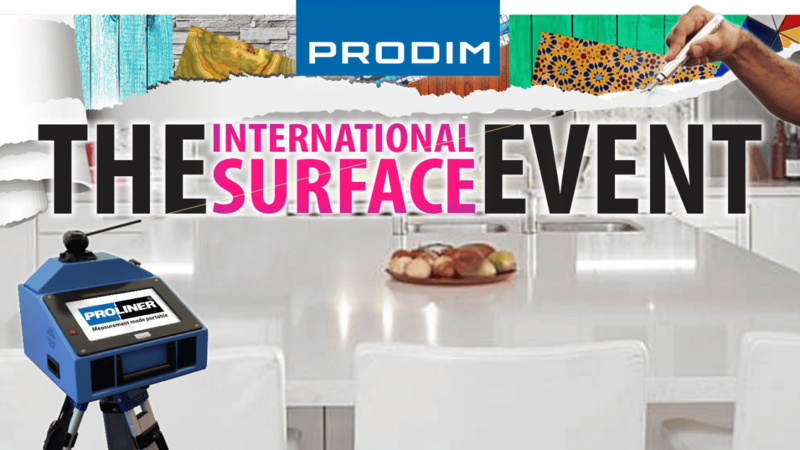 This includes live demonstrations of our Proliner digital measuring devices used in combination with our stone industry software: Proliner CT (Countertop) and Prodim Factory. We invite you to come by for a free advice on how you can improve your templating and production process. Stay competitive – Go digital! See you at TISE West!